The cost-effective ballscrew with innovative end cap ball return system. 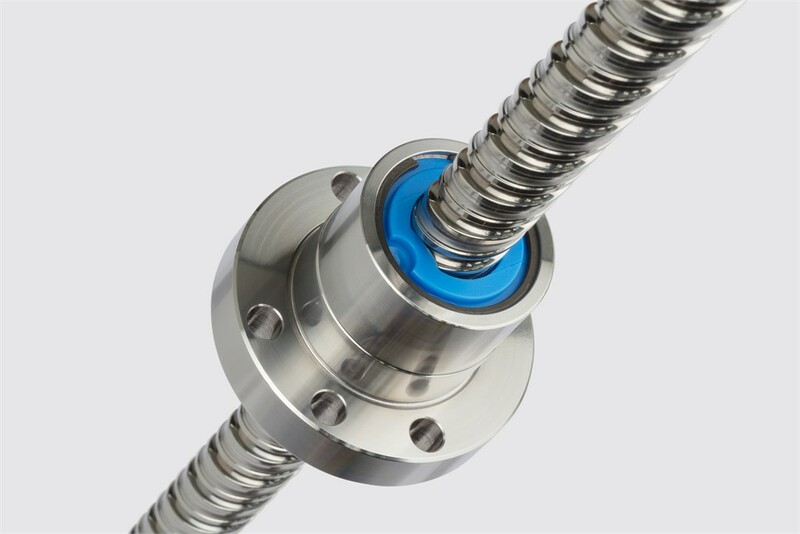 The main features of the Type F Carry ballscrews are the steel nuts with integrated ball return channels, equipped with the newly developed Type F end cap ball returns.These highly efficiently manufactured nuts with mounting thread or flange nuts, coupled with innovative Type ...F ball recirculating system, deliver the highest technical performance and significant price advantages at the same time. Carry Type F ballscrews feature the newly developed end cap ball returns, which are completely integrated into the nut body. They are made of high-performance technopolymer and function simultaneously as wipers.